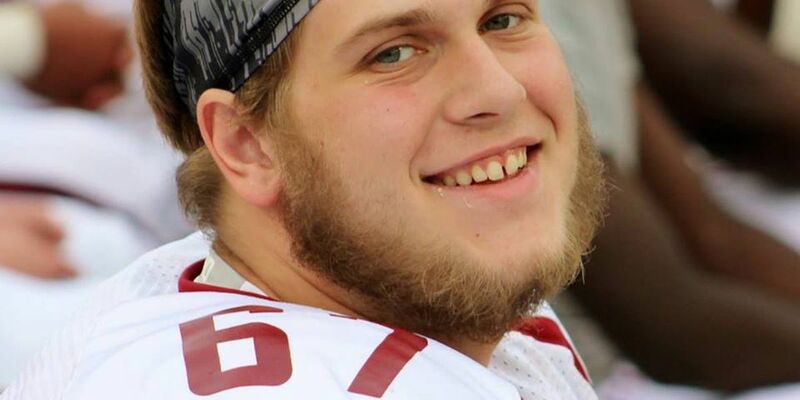 GUNTERSVILLE, AL (WAFF) - The recent death of a Guntersville High School football player has rallied the local community to get a handle on the drug problem. Stuart Walker was set to be a senior at Guntersville High School this fall, but instead was laid to rest one week ago. Organizers said Stuart's death has increased their awareness and they are learning so much more about other drugs used than just marijuana. So a community-wide meeting is set for next week at First Baptist Church to address parents and anyone else who would like to attend. A slate of law enforcement and others will be informing those attending of what they're seeing what combating the drug problem. Organizer Warren Jones said he has a son in high school and Stuart's death has really opened his eyes as to what's going on with the youth. Jones said kids today are using harder drugs and drugs that can kill and technology is playing a role. Jones hopes parents will take the time to come out and witness for themselves so they can combat the problem and prevent another young person's death. "As a struggling parent just help other parents, support other parents, and just bring awareness to what is going on, what our kids are into, what our kids are facing, the drugs that are out there, how they are influencing them and how they are affecting them and the dangers of the new drugs that are out there," said Jones, organizer and First Baptist Youth Minister. The meeting is set for 6:30 p.m. Tuesday at First Baptist in Guntersville.